Wall putty manufacturing machine is used to produce a new building interior wall dry powder paint, it can used as lacquer putty and decorating materials. Wall putty in the construction industry plays an adhesion, pad, protection and decoration role as a thin layer, which is widely used in construction and decoration engineering. 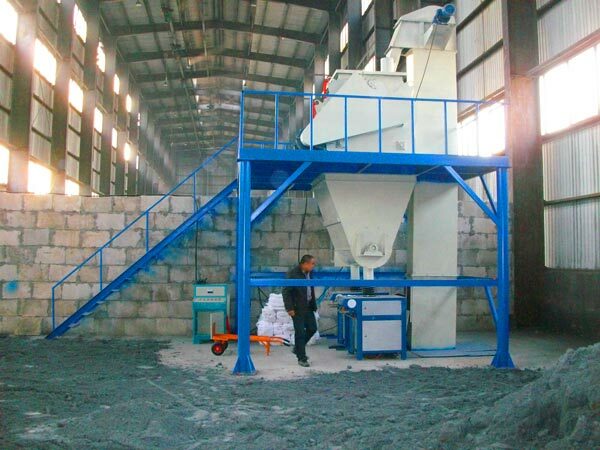 Our wall putty making machine can produce general adhesive mortar, plastering mortar, masonry mortar, screeds and special mortar, etc. 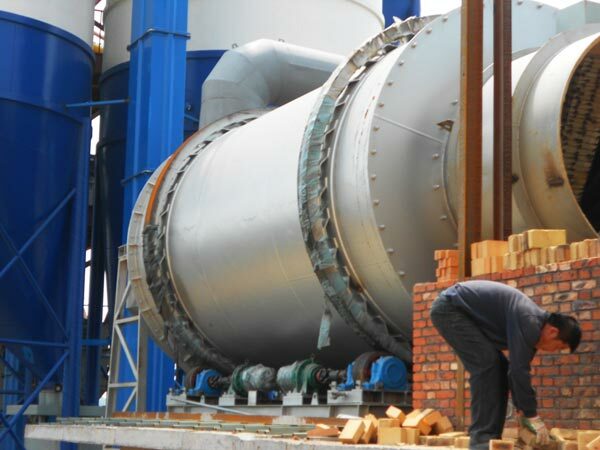 Therefore, if you invest a wall putty manufacturing plant, it will bring you great benefits from many fields. 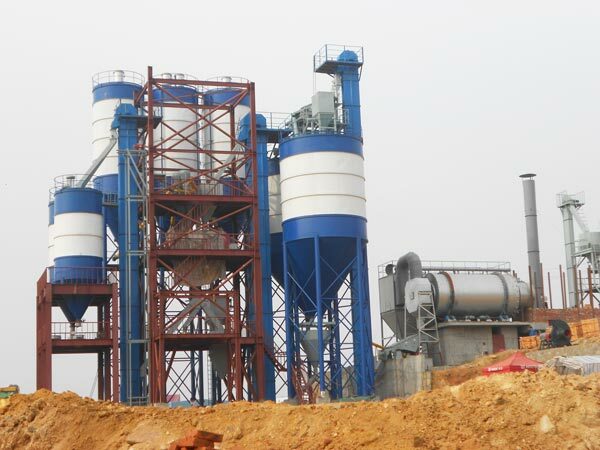 According to the capacity, we mainly have GJ05, GJ10, GJ15, GJ20, GJ30, GJ40, GJ50, etc wall putty plants for your choice. 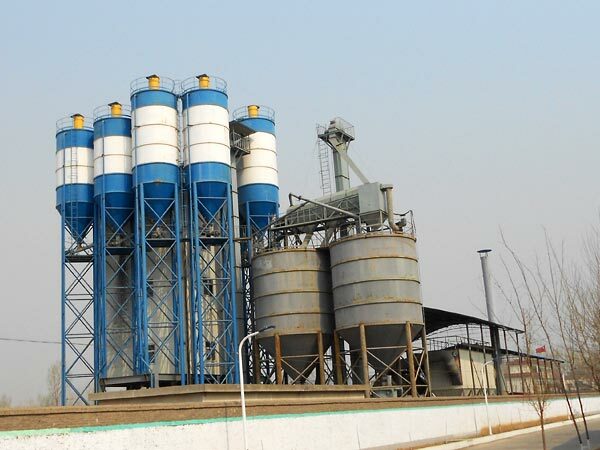 According to the structure, we have small and middle size wall putty powder production line for sale and automatic big wall putty making machine for sale. If you are not very familiar with wall putty making machine, you can leave us message on the product you liked, our salesman will give you professional reply. 1. Dry wall putty making machine has features of compact design, easy operation and convenient maintenance. 2. 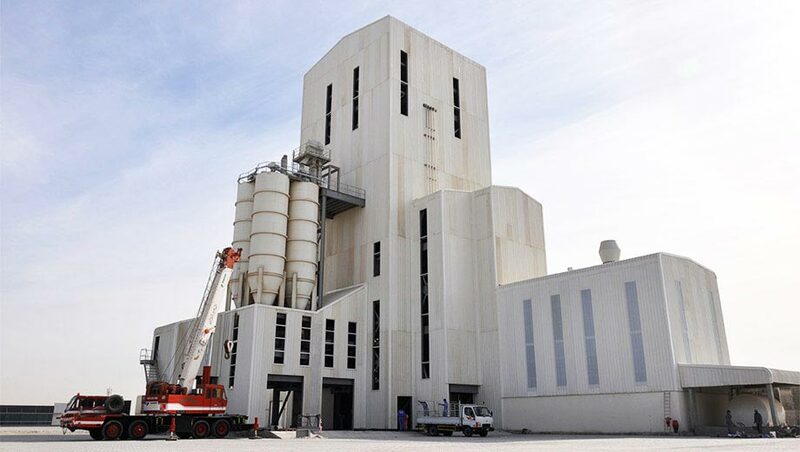 All raw materials are stored in silo, reduce the land occupation and make full use of the space. 3. 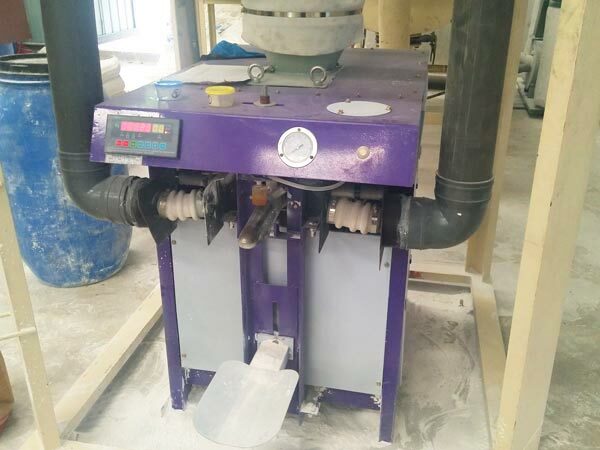 Our wall putty powder making machine has the first dismountable platform, simple installation greatly reduce the installation time, which is much more convenient to remove and reassemble. 8. 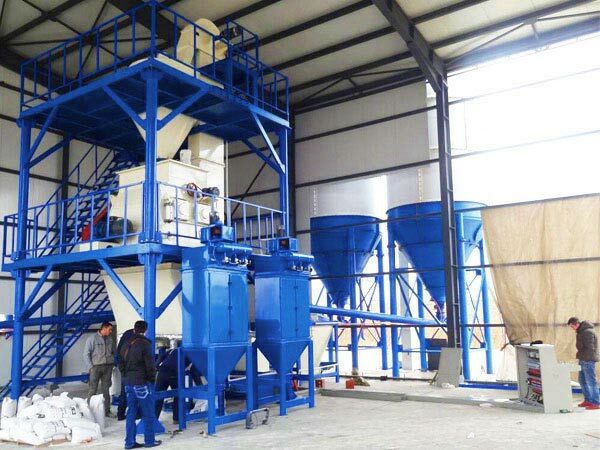 Wall putty mixing machine is with pulse dust collector, can inhale powder better, make environment better and which is beneficial to health of workers. 1. Cement silo. 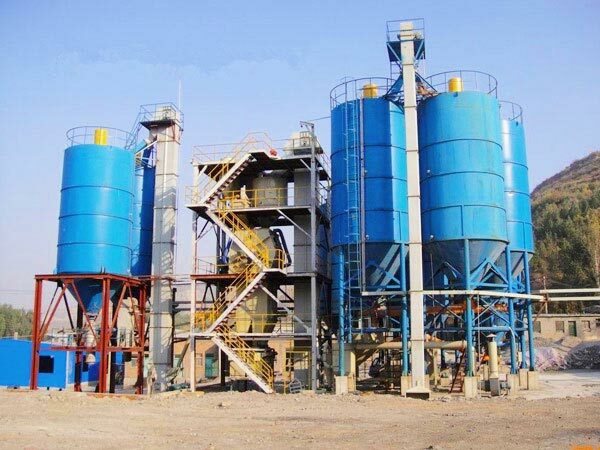 It is used to store cement and fly ash. 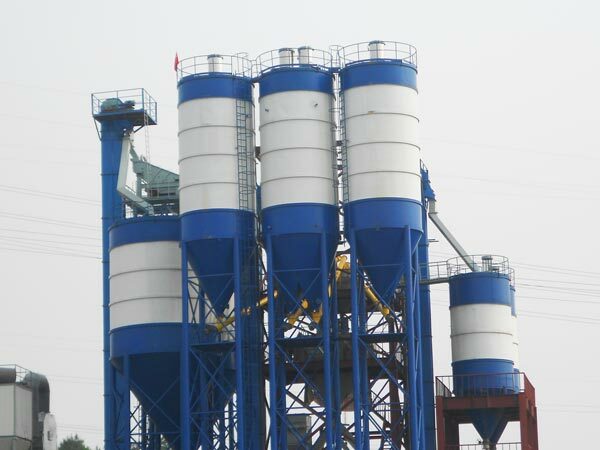 There is dust collector at the top of silo, can effectively protect the environment. 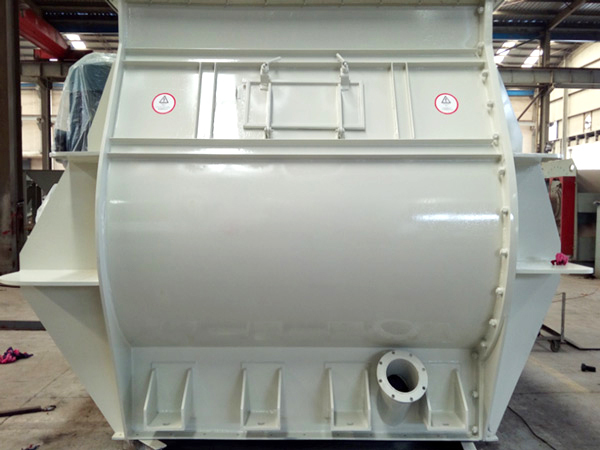 In the cone, there is pneumatic arch breaking device, can prevent cement and fly ash from arching. 2. Sand dryer device. 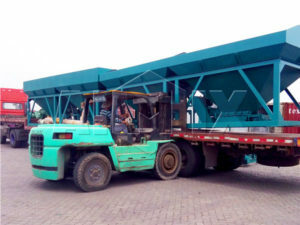 It consists of hot blast heater, dryer, screening machine, dust removal, screw conveyor, lifting device, etc, used to dry the wet sand. 3. Batching machine in the putty making machine includes hopper metering scale, feed dragons, discharge device and control system. It can automatically meter the different materials, reduce the labor intensity and environment pollution, ensure the quality of wall putty. 4. Mixer machine. It has characteristics of no dead angle, high efficiency, wear-resistant, fast discharging speed and uniform mixing. 5. 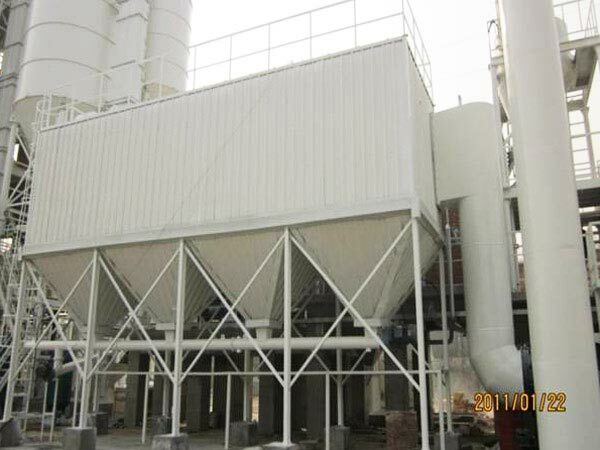 Dry powder packing machine. There are two types: open packing machine and valve packing machine,. if you want to know more, please contact us: sales@aimixgroup.pk. 6. Dust collector. We use pulse dusting, this duct collector can achieve stable function, and it is convenient to maintain. 7. PLC control system. Direct manipulation, accurate control, can correct automatically installation errors. As for the cost of investing a wall putty manufacturing machinery, different wall putty making machine manufacturers will give you different answers. 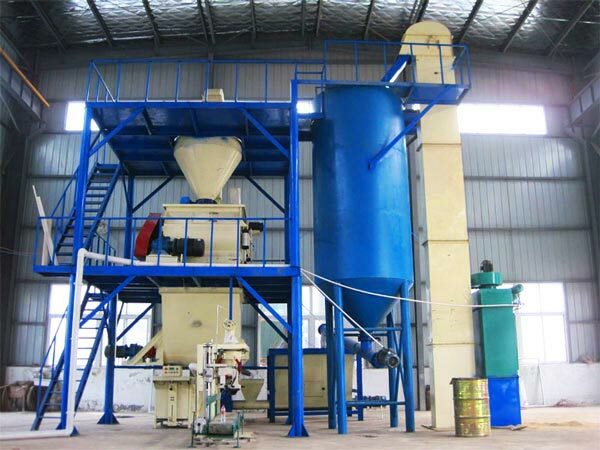 As one of the most reputable wall putty making machine manufacturer in Henan, China. 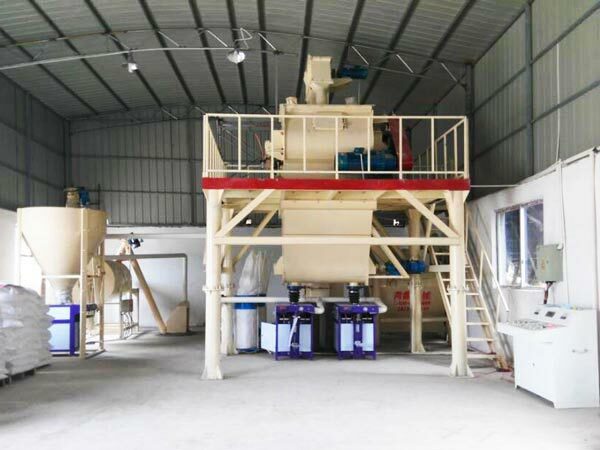 Our parent company in China, subsidiary company in Pakistan, Uzbekistan, Philippines, Sri Lanka, etc, what’s more, we can provide you wall putty plant manufacturing machine Indonesia. 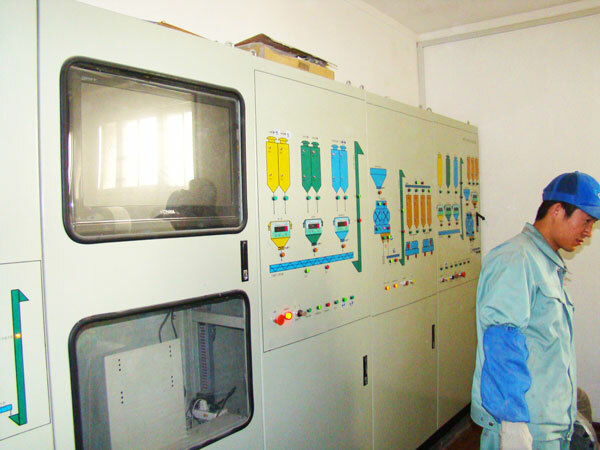 In a word, we have strong strength in wall putty manufacturing machine. Don’t worry, we can give you best wall putty manufacturing machine price, in addition, also best service. Salesmen in these countries can give you immediately service and guarantee. Up to now, we have exported more than 30 sets of wall putty manufacturing machines to abroad. 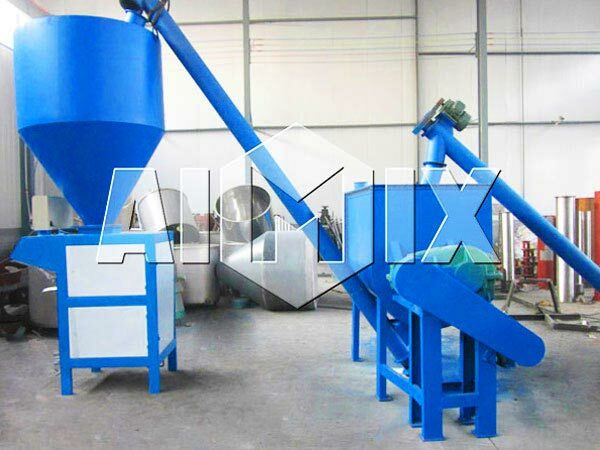 Among them, automatic wall putty powder mixing manufacturing plant has a good sales volume, you can learn more. If you have any problems, or wanna know more services, contact us as soon as possible, we will give you quick returns.